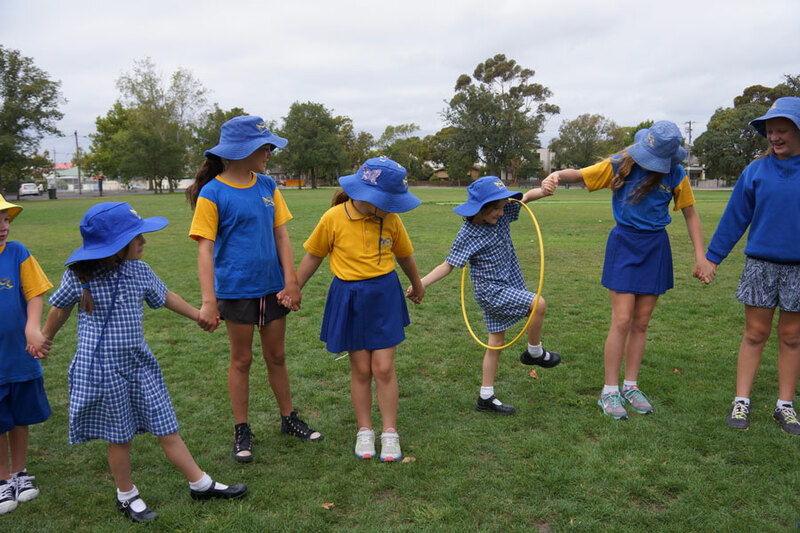 At Williamstown Primary School, the before and after school care and holiday programs are run by OSHClub. The program runs out of our Bristol building which is located on the Hanmer Street boundary. For further information or to enrol and book a place for your child in the program, please see http://www.oshclub.com.au/.